We are offering a stay 4 pay 3 special for the month of June which is on top of the discounted rates for the Winter Season, plus the exchange rates now are extremely favourable. A beautiful time to come and visit the Bush! E mail reservations@garonga.com for quotes. It’s been sooo long without a rant! Starting with Maggie who was given such a great send-off by most; as for those who chose to dance on her death – well, your time will come, and I doubt you will even reach her years let alone her achievements, one of which was to free the Argentinian people from the military junta by defeating them in the Falklands; so basically Maggie/Britain gave Argentine their democracy; that lady who is in charge down there just needs to remember that! Then of course she freed Britain from the shackles of Union Power and abuse turning it from a banana republic to a 1st rate Country! Only for the likes of Blair, Brown and Major to turn it back towards a banana republic. Cameron needs to get a pair unless UKIP take over. It just seems he cannot see it; what people want! Boris over to you. MP’s seem to be at it again, by selling their 2nd Homes which the public bought for them. Can you believe it – yes, of course we can. Cash for questions Mercer gets more than he bargained for; wrong regiment you see! Then, of course, the despicable act of barbarity in the middle of a London Street where a Soldier was cut to pieces whilst the public all filmed it on their social media machines! The police kept back until an armed unit arrived (20 minutes later); and here I thought the police had pepper sprays, batons and whatever you can lay your hands on. Well, simple answer is that UK is no longer the “Dixon of Dock Green” and needs to at least arm the cops with tazers which would have probably saved a life. Now I suppose we have to put these “Animals” up in prison, feed and water them, and pay for their nice long trials. Open and shut; send them to some stinking hell hole in the earth. Natural disasters all over the place as well as human – The USA, Bangladesh; at least they caught the owner. The Little Man in North Korea fancied his chances for a while playing Big Boys Rules for a moment; haven’t heard a whimper for a long time now. I suppose the fact that he may have survived 5 minutes if he’d gone ahead with his threats may have had something to do with it. 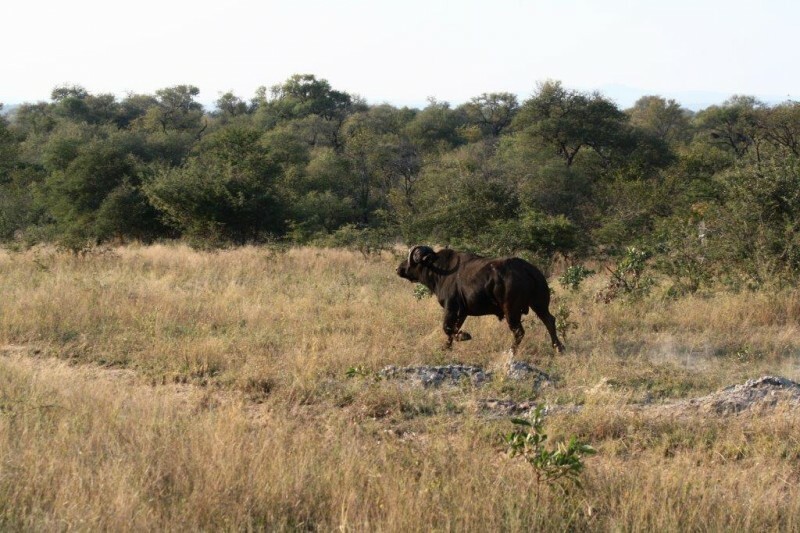 "The release of an additional Bull to the breeding programme - angry or what!" Now down here in S. Africa we have the “Gupta Family” which controls the Presidency and do what they want; how funny is that! They just land their private aircraft in a VIP military base and use the trappings of state for a family wedding; NO it’s not a cartoon series I promise you. Then Justin Beiber (beaver?) came and cried, I mean sung, to his fans, and then left his monkey homeless in Germany. SA troops killed in the DRC, but nobody knows what they were doing there (they do but the ANC doesn’t apparently?). All good fun and Games, and now Strike Season begins for 3 or 4 months. Winter is upon us down here in the sleepy Lowveld and what a beautiful time to come it is! April was incredibly busy and full which is fantastic. The Little Garonga staff have also had their hands full and performed incredibly well. "Wait a Little Horse Safari Group - another great night!" 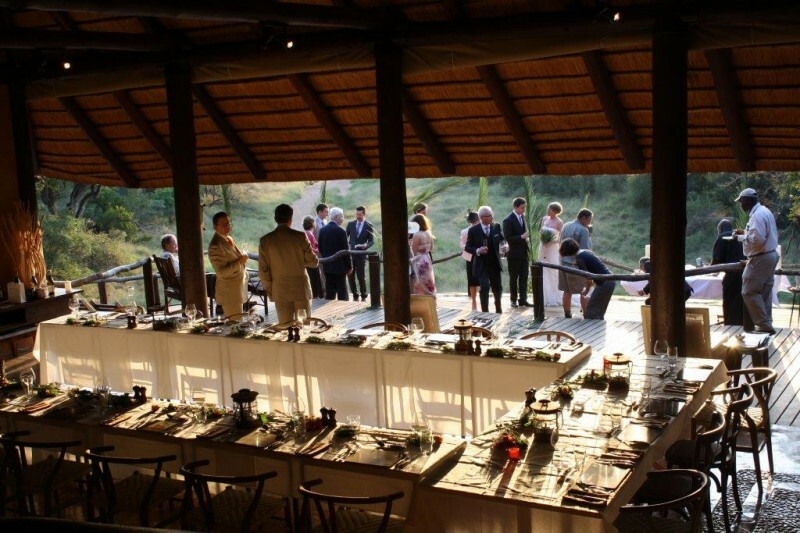 We have also had a few weddings, and so how fantastic it is to congratulate Piers and Hayley (they first met here at the Garonga Student Conservation Programme (10 years ago) who came with families and friends to mark their very special day; a gorgeous setting down at Fig Tree Pools. Then many congratulations also to Peter and Elaine, Roland and Sandra, and finally Andrew and Janice. A great honour for us to host you on your very special day! Welcome back to Mandy and Thane; great to see you again! May is always also busy with agents coming to inspect of which we had quite a few. We did our annual closedown in March for three weeks, and also did a bit of changing with the doors and windows of the tents which are now black and much smarter. A deck was added to the main area so guests can have a drink outside under the African skies at night. Otherwise just cleaning, scrubbing, painting and varnishing. Two new Landrover Game Drives were purchased and are superb; LED Lighting for the seats at night, a much quieter engine and incredibly comfortable. So as is traditional they needed names; well the one used vehicle we kept was “Thatcher”; very in keeping with her passing away, so memories will remain. The new vehicles were named “Churchill” (same name as before) and “Seal Team Six” No guesses there, and NO, we are not near the Ocean!). Strange, but the guides were hesitant to drive them being straight off the factory floor; now they seem fully into it. 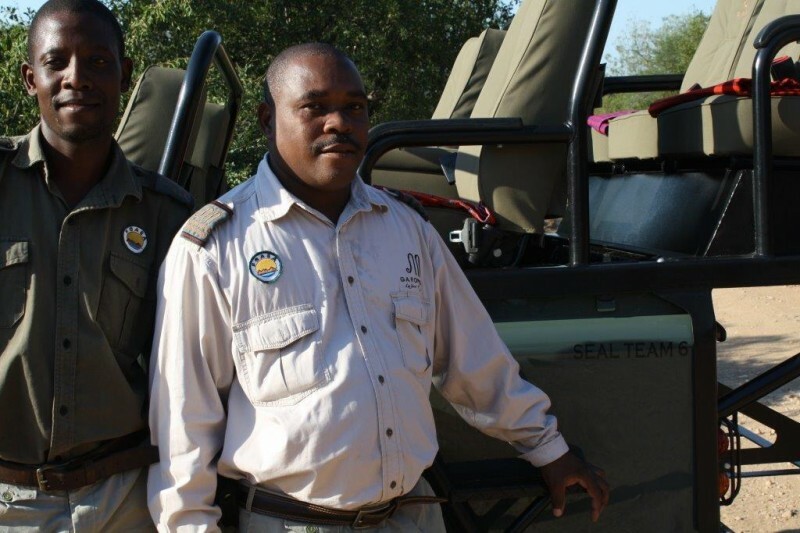 "New Game Drive - Churchill"
"New Game Drive - Seal team 6"
"The A team Boss - Josia"
The veldt is still looking very good having had about 75mm through the months of March and April. The game viewing has been fantastic; Jaff picked up the tracks of a newly born Rhino calf a few days back; 4 week old Cheetah cubs were seen with Mum (four of them). 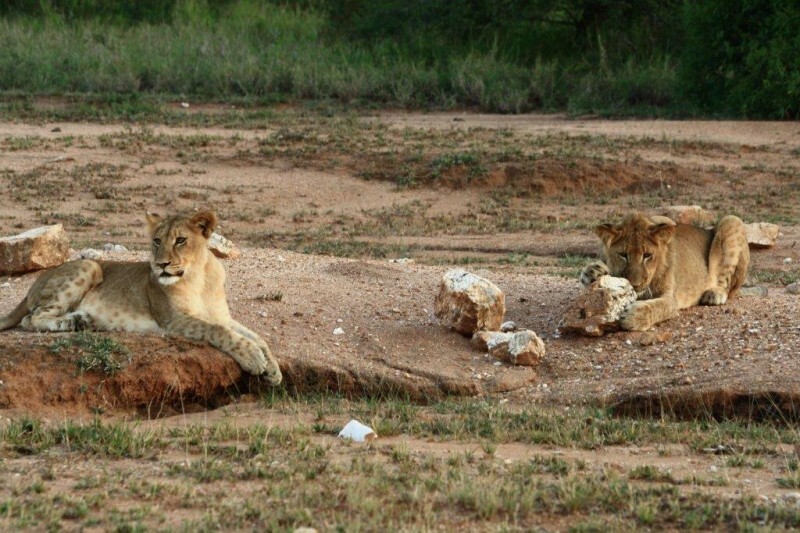 The Lions and Ellies have been viewed regularly, and still we get the Ellies coming down to the waterhole in front of the camp. It is cold first thing in the mornings, so if you are coming come well prepared. Star gazing at night is much more productive now with the lazer torches, and of course the walks as well being much cooler during the mornings. Now that we are in winter routine we are doing High Teas, no lunches or picnics, and this will carry on until September. So back to the thick Chocolate Fudge Cake!! The kitchenettes are loving it, as it is a nice change of routine, and as usual a recipe will be attached to this newsletter. 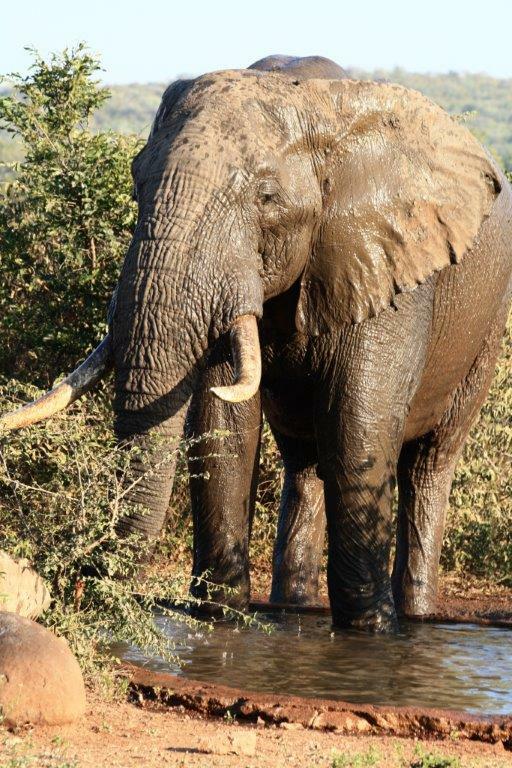 "The oldest Ellie Bull on the reserve - a very proud gentleman!" It’s been a busy marketing time as well. In April there was the first ILTM Africa Show in Cape Town which I attended and was well worthwhile; if anybody needs any tips regarding restaurants; here’s one – Café Paradiso in Kloof Street; brilliant ambience and excellent food. 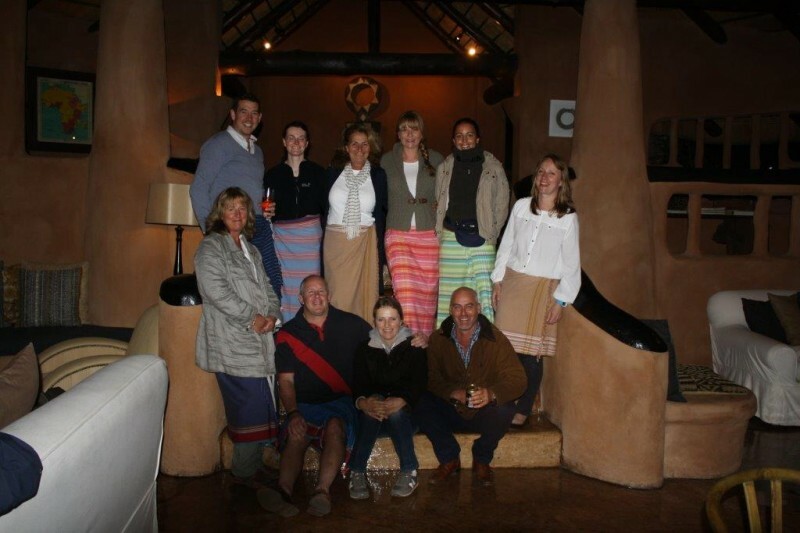 Then in May there was the Classic Safari Camps AGM whereby we hold the meeting at a member’s property; this year it was at Little Governors in the Masaii Mara in Kenya; how lucky we are. 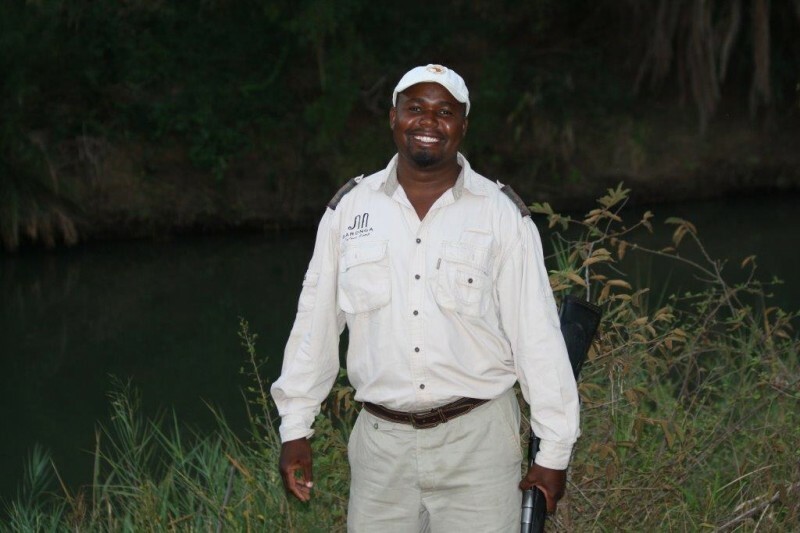 It was superb; this area is a gem in the Safari Experiences; the camp idyllic, and staff couldn’t do enough; thanks Dominic, Justin and Alex!! Straight after the AGM there was the annual Travel Indaba Show in Durban – much the same! Now I see there is ANOTHER show starting next year just before Indaba opening in Cape Town which may put the cat amongst the pigeons competing with Indaba; watch this space as they say. 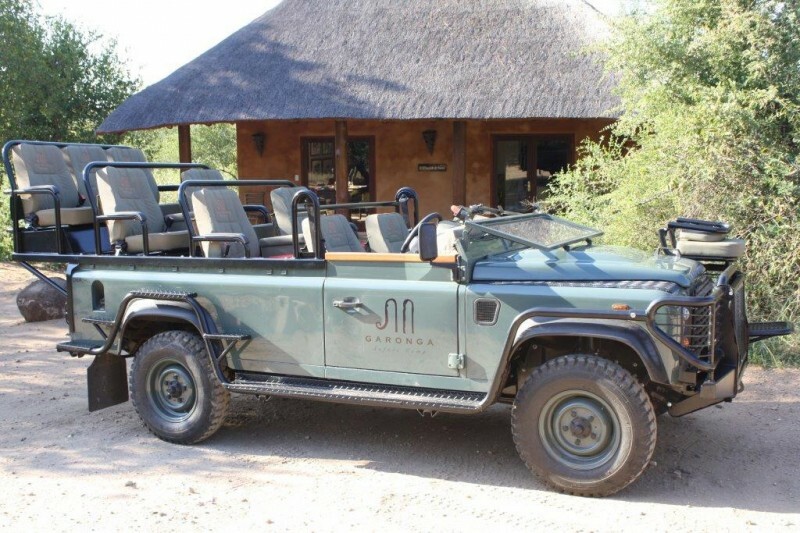 Please remember the Steenberg/Garonga Package – for June we are offering an 8 day special where you only pay for 6 days! Incredible value and add-ons. Then there’s the Cybele/Garonga package, and we are offering a “Stay 4 pay 3 special” for June only; not too late for those who want a “Quickie”! As always remember the Troops out in Afghanistan, and try and pledge towards “Help4Heroes” Charity which is doing such superlative work for injured servicemen. Thanks indeed to Christophe and Celine for sharing your incredible pictures! Take a look! I hope to see you sometime soon; enjoy the English weather! I just need to pop for a swim and a “frostie”!